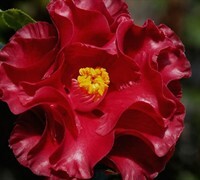 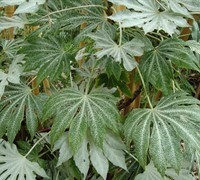 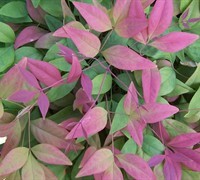 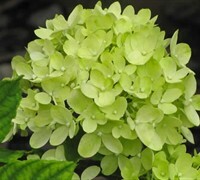 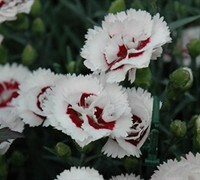 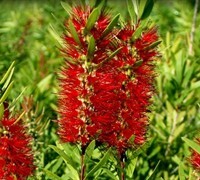 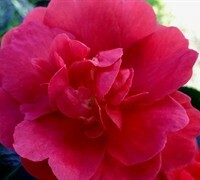 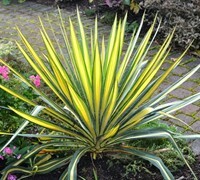 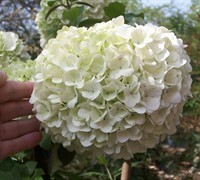 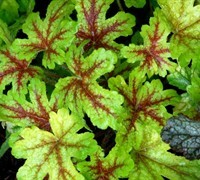 All of us at ToGoGarden.com are plant enthusiasts and that means we especially like unique and unusual plants. 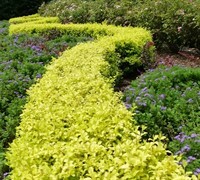 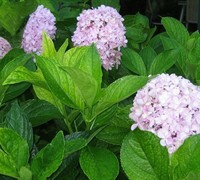 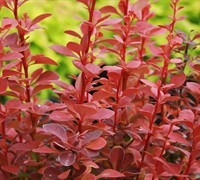 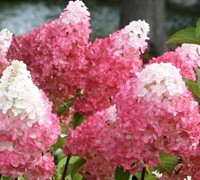 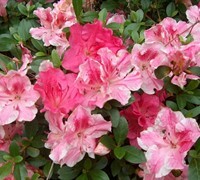 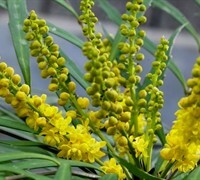 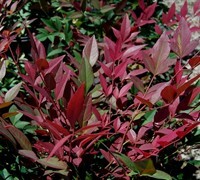 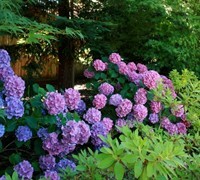 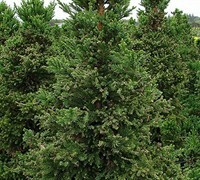 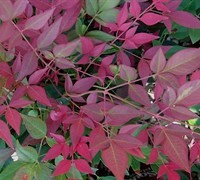 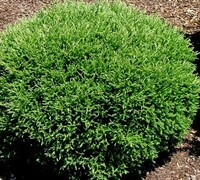 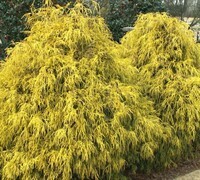 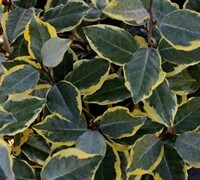 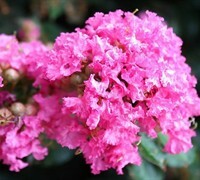 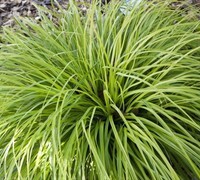 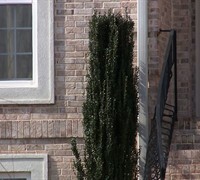 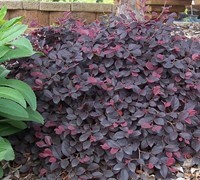 ToGoGarden.com offers a great selection of unique flowering and evergreen shrubs you can plant to bring personality to your landscape. 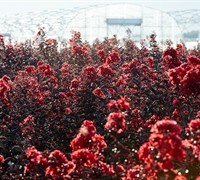 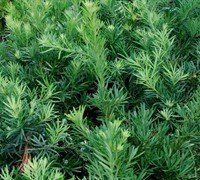 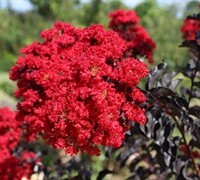 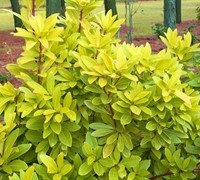 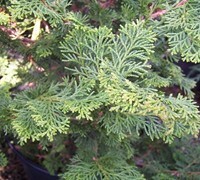 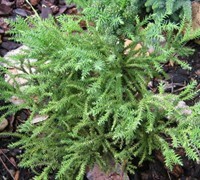 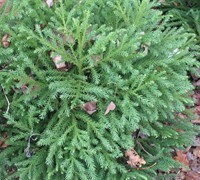 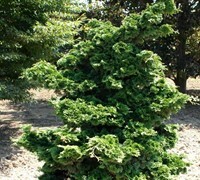 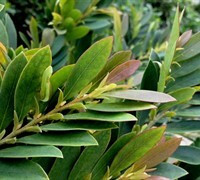 Buy unusual and rare shrubs from ToGoGarden.com and well ship high quality, container-grown, fully rooted, straight from the grower plants to your front door that are ready to plant and augment in your garden.